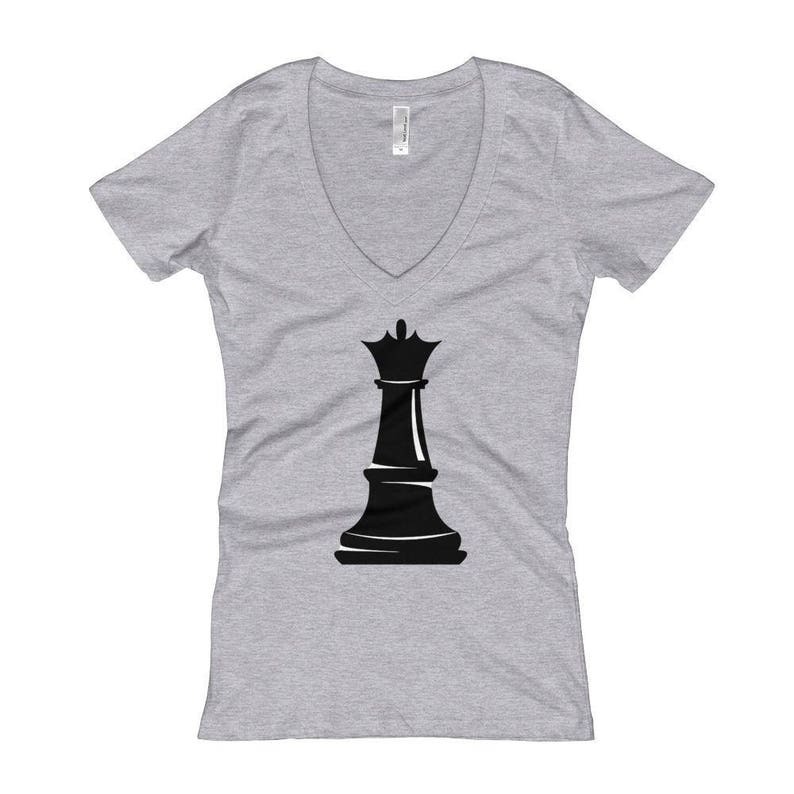 My dad being the avid chess lover beams when he sees my mom in this t-shirt. Great printing. Excellent fit with a nice lean look on her. She thinks it's great. A perfectly subtle way of showing the world how amazing mom is. Thanks!